July 2014 – Leigh Reyes. My Life As a Verb. 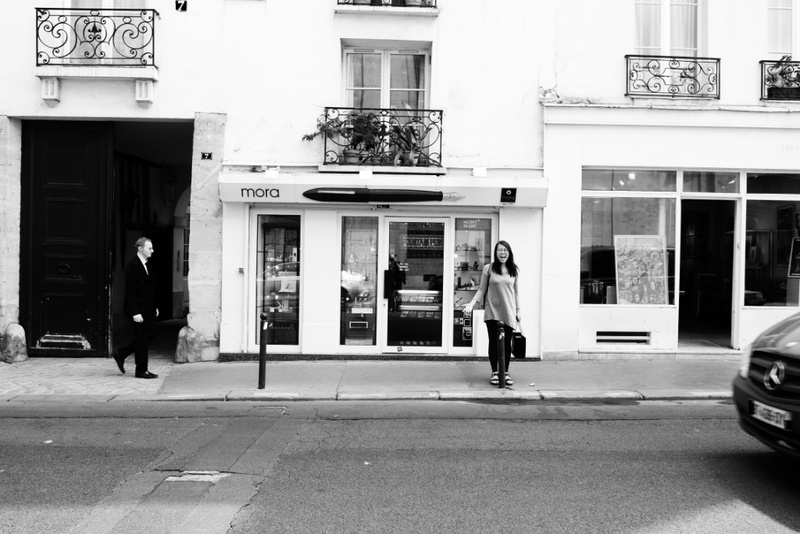 My favorite pen store in Paris is Mora Stylos. I’m sure you can see why. The trays hold pens that carry their age better than many pens decades their junior. Many pen stores have modern writing instruments, but only a few display Waterman safeties and filigree overlays and Parker 51s alongside Nakaya pens. In fact, this might be the only one.